Ever since LinkedIn came onto the scene, posting your professional skills and employment history online has become an acceptable social practice. Having a LinkedIn profile is not necessarily signaling that you want out of your current job. But it does make you visible to recruiters or employers who are searching for the right people to hire for other opportunities. In a similar way, posting your resume online doesn’t mean that you’re actively searching for employment. In the world of social media, posting your resume online is nothing more than building your brand platform online. Most job boards work by charging companies a fee to access their database of candidate resumes. Paying this fee means the employer is ready to find qualified candidates now. They also know what they’re looking for. So having your resume on a job board might prove beneficial when a recruiter is ready to hire. Many employers want certain jobs to be filled by a specific type of candidate and might never post the job publicly. So instead of posting an ad for the job, the better option would be to sort through already-posted resumes as a first step to finding the perfect candidate. Having your resume on a job board will give you access to those secret job postings. So if your resume pops up in their searches, employers will come to you instead of you going to the employers. Another good reason to post your resume online is to help build a network of like-minded people to help one another. This idea isn’t new. BMW Motorcycle Owners of America have a yearly publication called The Anonymous Book. 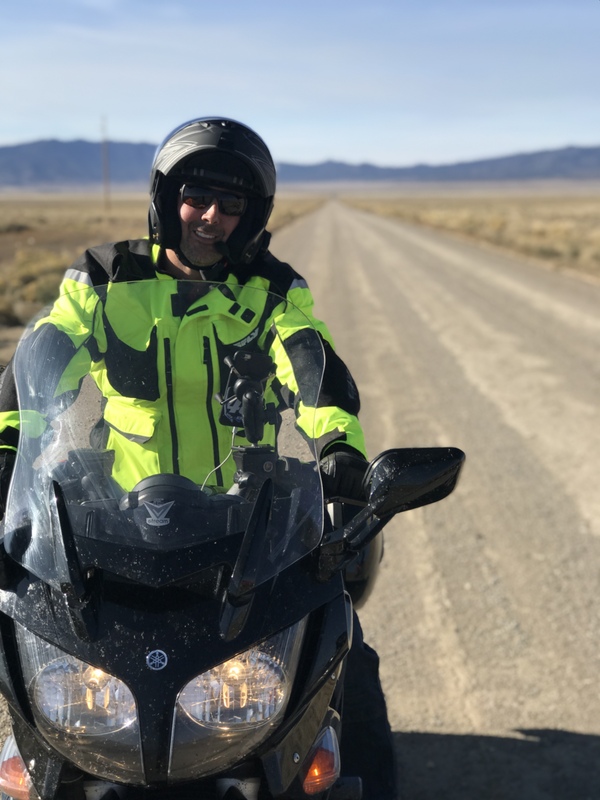 Riders share their information and determine the level of support they are willing to provide to other riders…and it’s all posted in a small paper book (perfect size for motorcycle travel) and there’s an online version. When you find yourself in the middle of nowhere and are looking for camping spots, mechanical help, a tow, or even someone to have a quick drink with, The Anonymous Book is your best resource to find BMW riders in the area. Perhaps you’re not looking to job shop or network. So what other value does posting your resume have? Sometimes we don’t know we’re looking for something until it lands in our lap. Recruiters don’t just look for people to hire for full time jobs. Sometimes there are opportunities for contract work that you didn’t even know would be a possibility. You could keep your day job and work contact on the side…it’s a great way to earn extra money, boost your skill level and reputation, while still networking. Maye you’re perfectly happy where you are, and that’s fantastic, but we never know what the future holds or what direction life will send us. Being prepared, growing a network, and sharing information can never be a bad idea. When you post on LinkedIn, a lot of recruiters will contact you, regardless of the fact that your profile indicates you’re not looking for a job. This is flattering, and it gives you a good look at what jobs are available and at times, makes you feel even more confident about where you are and what you’re doing. It also helps when negotiations arise because you’ll have a better idea of what other people are doing and how your skills match up. There isn’t a better way to see if you’re keeping up in your field than looking at other people’s resumes and comparing them to yours. It’s also a great way to determine what type of training you need to focus on for the future. What to do? Stop hiding and don’t be afraid to post your resume. As you can see, there are a lot of benefits in doing so. You may just find yourself with a lot of new friends, someone to call for mechanical help, and some terrific new job opportunities that you didn’t even know you were interested in hearing about. Go ahead. Hop over that fence and discover new opportunities.